1. Passionate team of individuals brining the best solutions for small property owners. A truly international team with an extensive travel hospitality experience. We have spent years gathering ideas and know-how from big and small properties all over the world to bring to you a complete package of tools that will simplify and better organize your daily work. 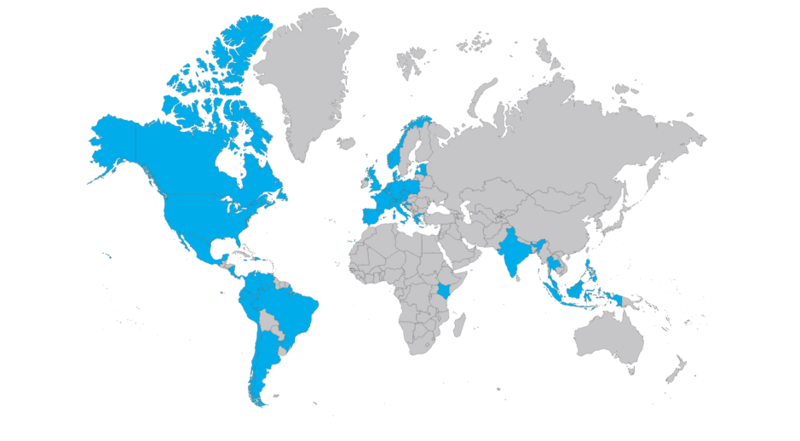 We are present on all the continents, in 18 countries. Contact us if you wish to join our Team! Would you like to become our partner and resell in your country? Sell our products White Label? Contact us! Your message has successfully sent!